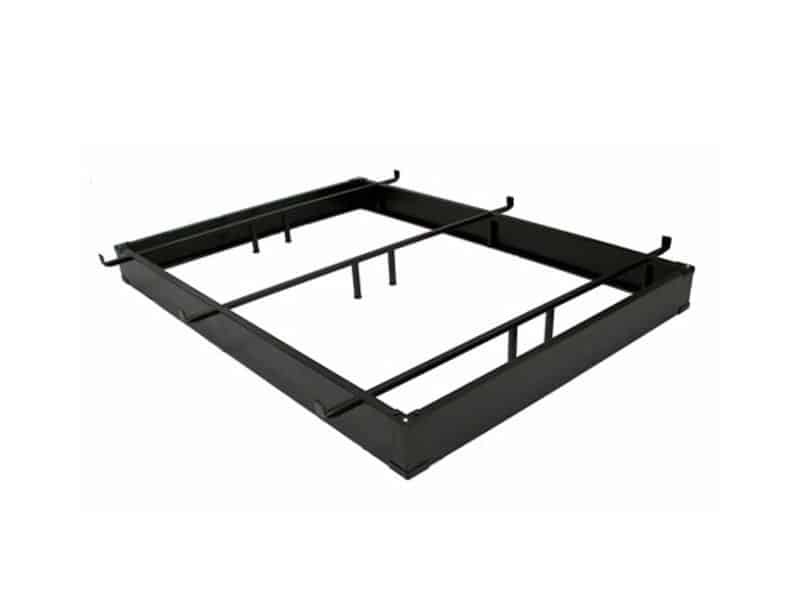 All-steel base designed specifically for the requirements of the hospitality industry. Attractive coffee powder coated finish. Available in 6″, 7.5″ or 10″ heights.